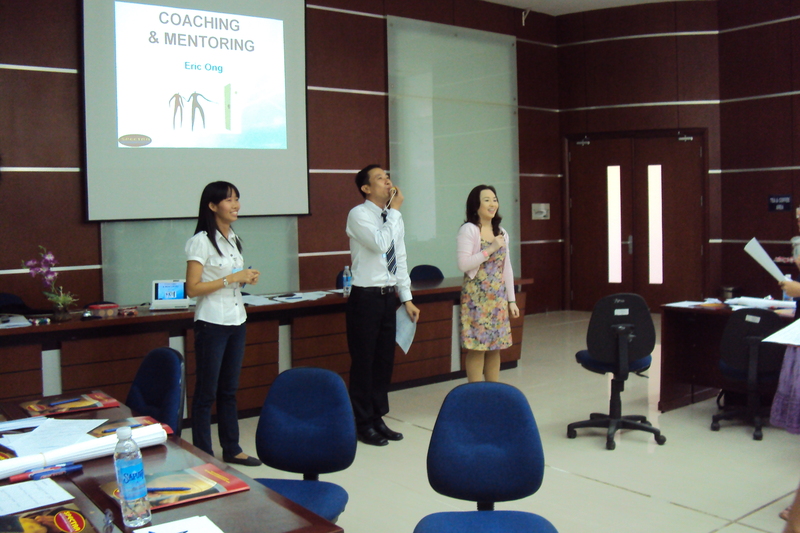 As a global market leader in sportswear, Nike understand the importance of providing managers with effective coaching and mentoring skills. 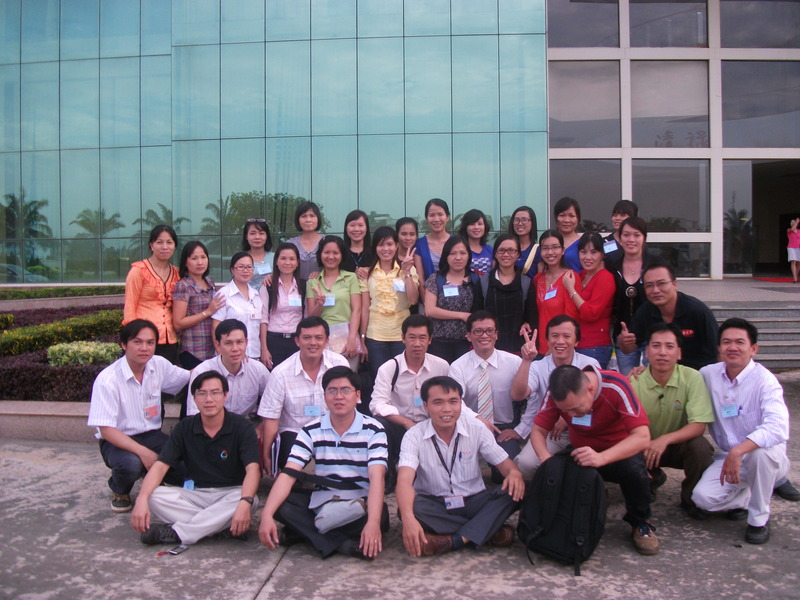 On 21 and 22 October 2010, Nike engaged SPECTRA to conduct two Coaching & Mentoring workshops at Chingluh factory in Long An province. 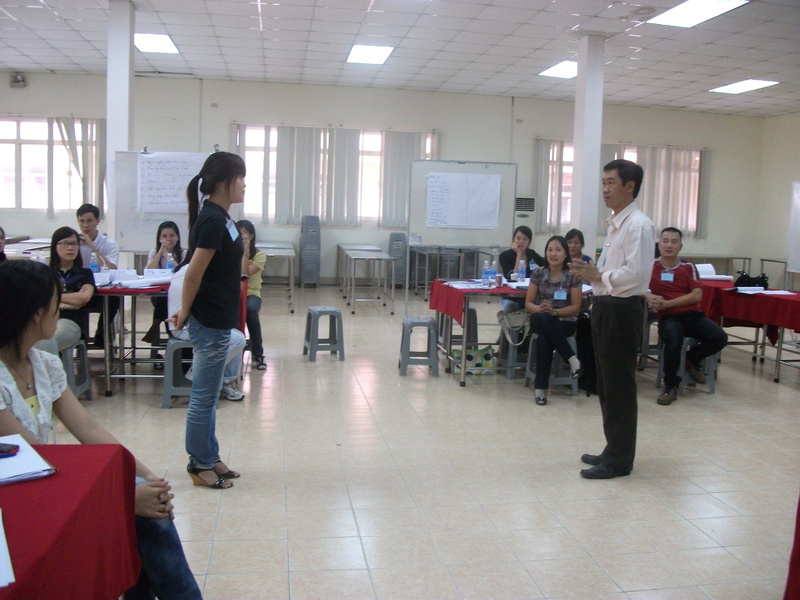 One workshop was conducted in English by a foreign trainer while the other one was conducted in Vietnamese by a Vietnamese trainer. 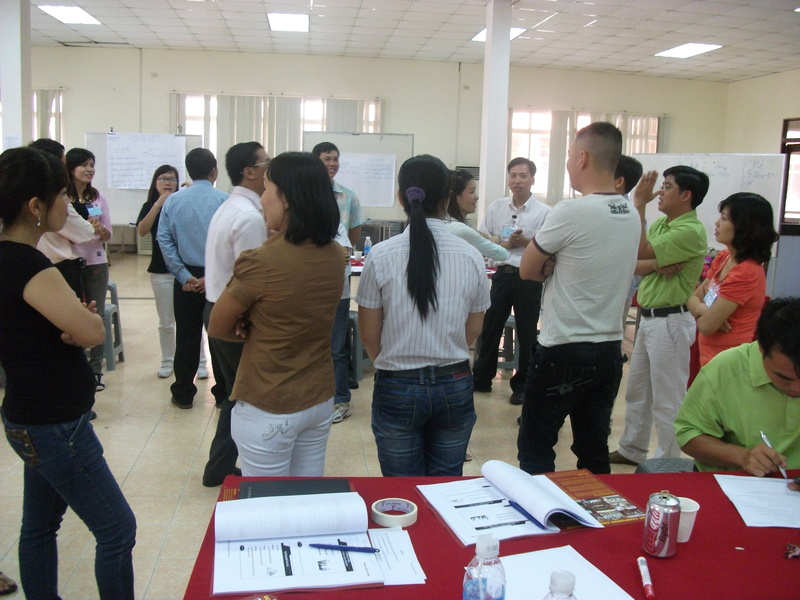 A total of 50 participants completed this workshop. 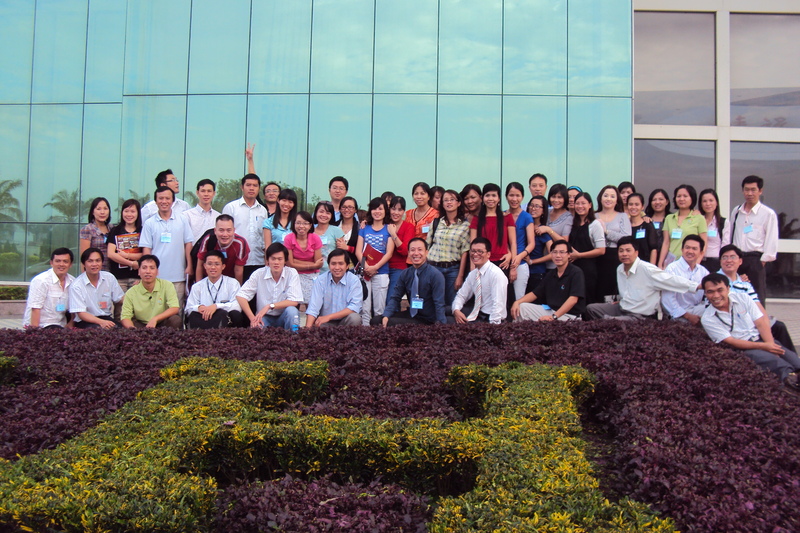 Nike is a company that is committed to growing its people. 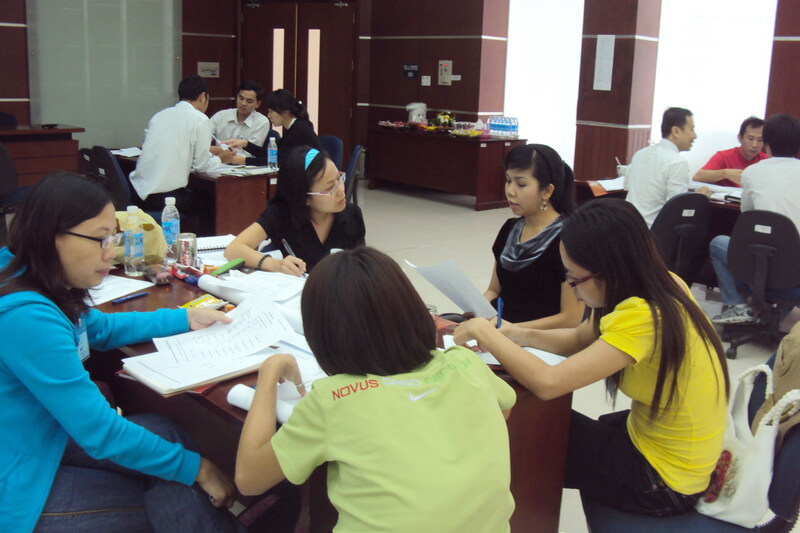 In addition to conducting Coaching & Mentoring Workshop, SPECTRA has also conducted other training programs, such as How to Conduct Performance Evaluation, Problem Solving and Decision Making for Nike.